The Rev. Gary E. Mueller, senior pastor of First United Methodist Church in Plano, Texas, has been elected as a United Methodist bishop by delegates at the South Central Jurisdictional Conference. Mueller, 58,was elected late in the evening Thursday, July 19, on the11th ballot during the jurisdiction’s quadrennial meeting in downtown Oklahoma City. 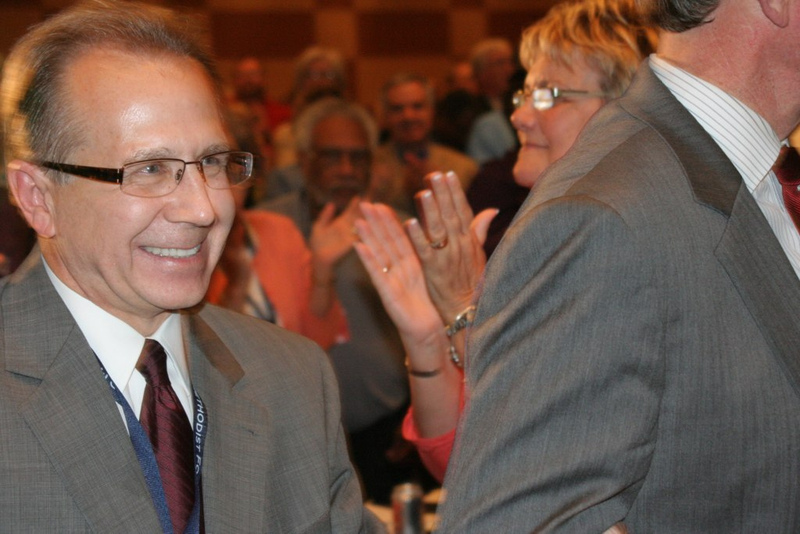 Mueller was the second bishop elected on Thursday by the 256 delegates, an equal number of United Methodist clergy and laity, from the eight states that form the South Central Jurisdiction, leaving only one more still to be elected. The assignments of bishops in the South Central Jurisdiction for the next four years will be announced later in the week. Hisfour-year term of service begins Sept. 1. Mueller, nominated by the North Texas Annual (regional) Conference and endorsed by the North Texas jurisdictional delegation and South Central Black Methodists for Church Renewal, has helped his Plano congregation from an average weekly attendance of 760 in 2001 to 1,265 in 2010. He presently serves as chair of the conference’s board of ordained ministry and previously was chair of the North Texas Conference Ministry Center Building Committee. He was a delegate to the 2012 General Conference, where he successfully put forth the “Mueller Amendment,” which create oversight of the appointment process with the end of guaranteed full-time appointments for ordained elders. Rev. Mueller (photo right right after his election was announced) first got involved with The United Methodist Church as a high school student in Pittsburg, Kan. His previous appointments include time as an associate and later executive pastor of First United Methodist Church in Richardson, Texas. Since then, he has been pastor of Brewster Memorial United Methodist Church, McKenzie Memorial United Methodist Church, First United Methodist Church Roanoke-Trophy Club-Westlake and First United Methodist Church in Denton. 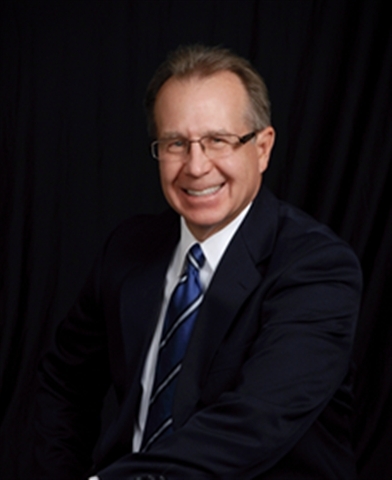 He also previously served as director of the North Texas Council on Ministries. He is a graduate of Southern Methodist University’s Perkins School of Theology. Rev. Mueller will be consecrated as bishop during a consecration service to be held at 10:30 a.m. Saturday, July 21, at St. Luke’s United Methodist Church in Oklahoma City. The ceremony can be watched live at the South Central Jurisdiction’s website. Within the United States, local United Methodist churches are organized into increasingly larger groups: numerous districts, dozens of annual conferences and five jurisdictions (regions).